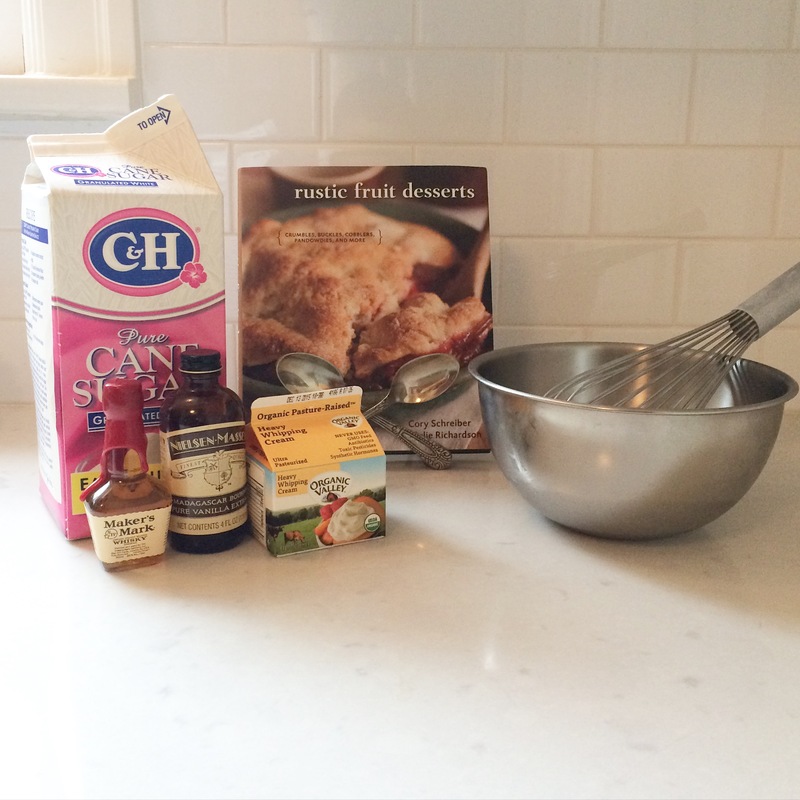 Happy Rum Cake Blog Post Day, everyone! 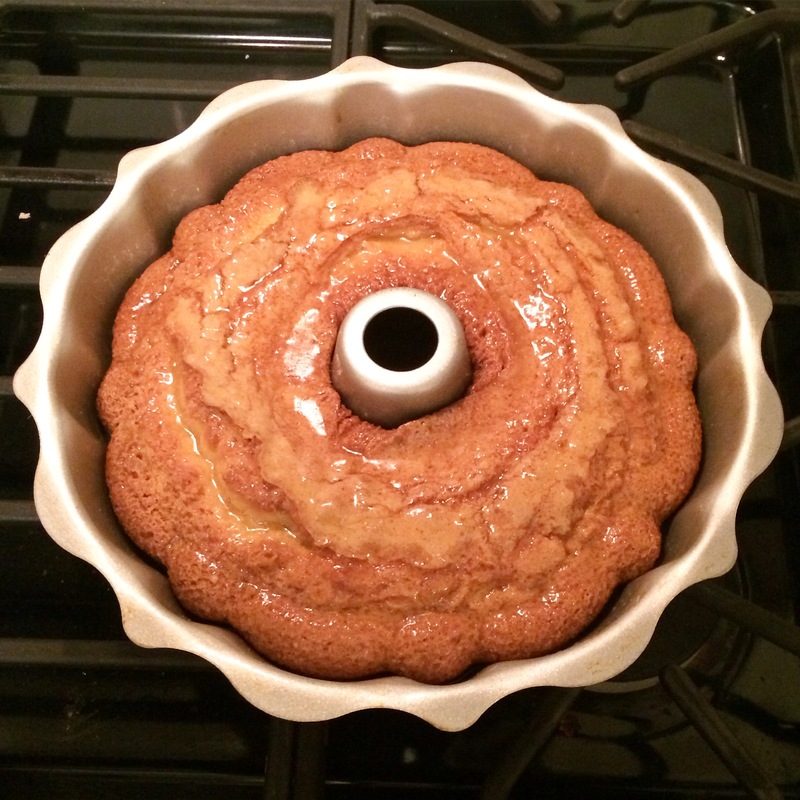 This cake is one of my all time favorite things to make, and thus I had every intention of posting the recipe as soon as possible (or rather, as soon as seasonally appropriate)…but of course somehow this blog fell off my radar after Thanksgiving and all of the sudden it’s December 20. Yikes. (Let’s not even talk about how my Christmas shopping is going – double yikes). But anyways. 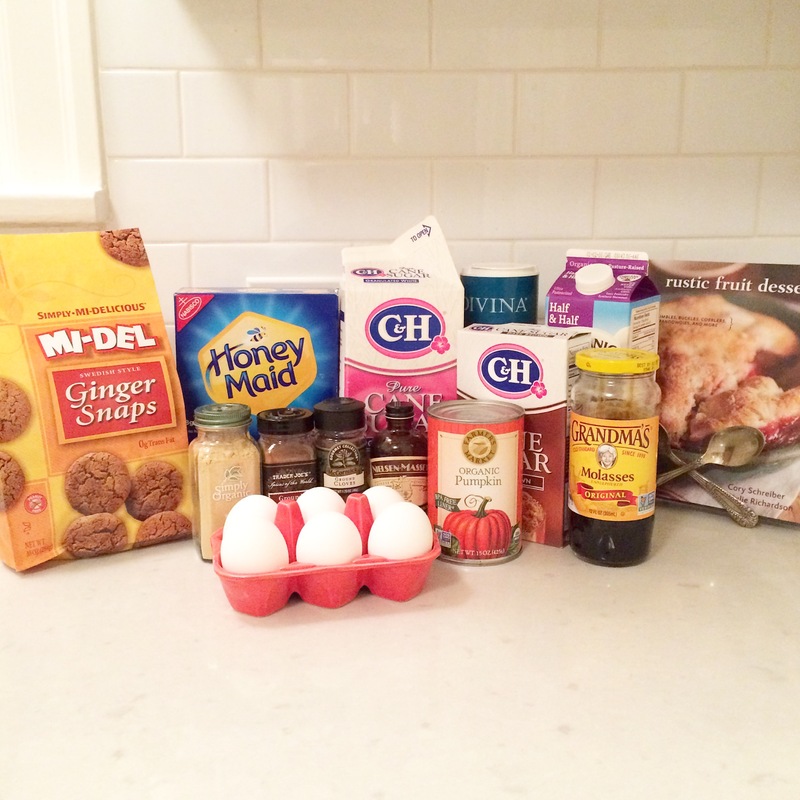 Let’s talk about rum cake, shall we? 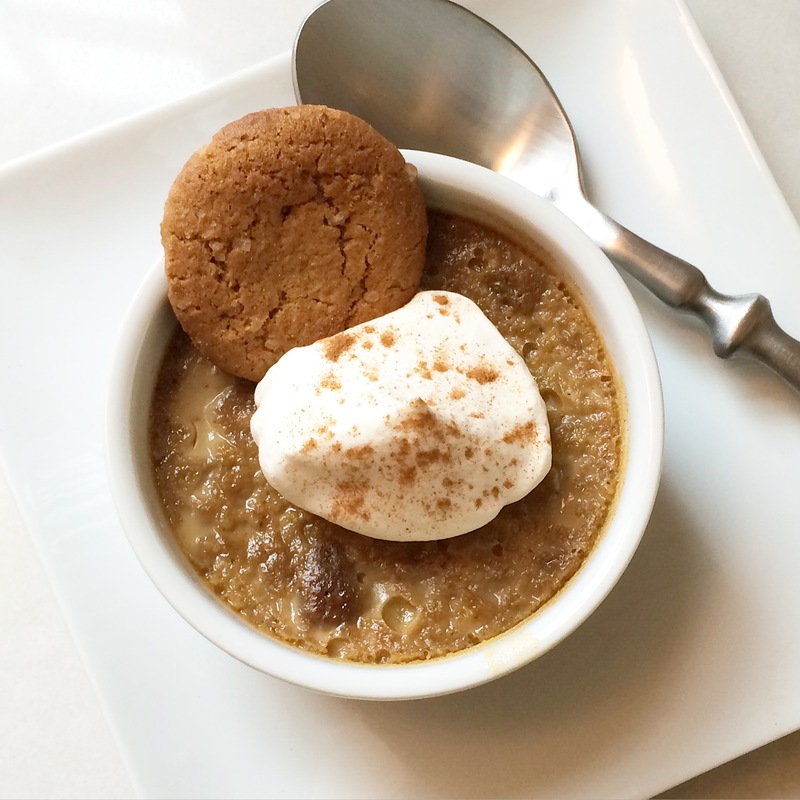 This recipe is courtesy of my friends Courteney and Kyle, or perhaps more accurately courtesy of their mom Cyndie, since of course they got it from her. I listened to Courteney talk about her mom’s rum cake all throughout college, but never actually tried it until Kyle served one at a Christmas party a few years ago. 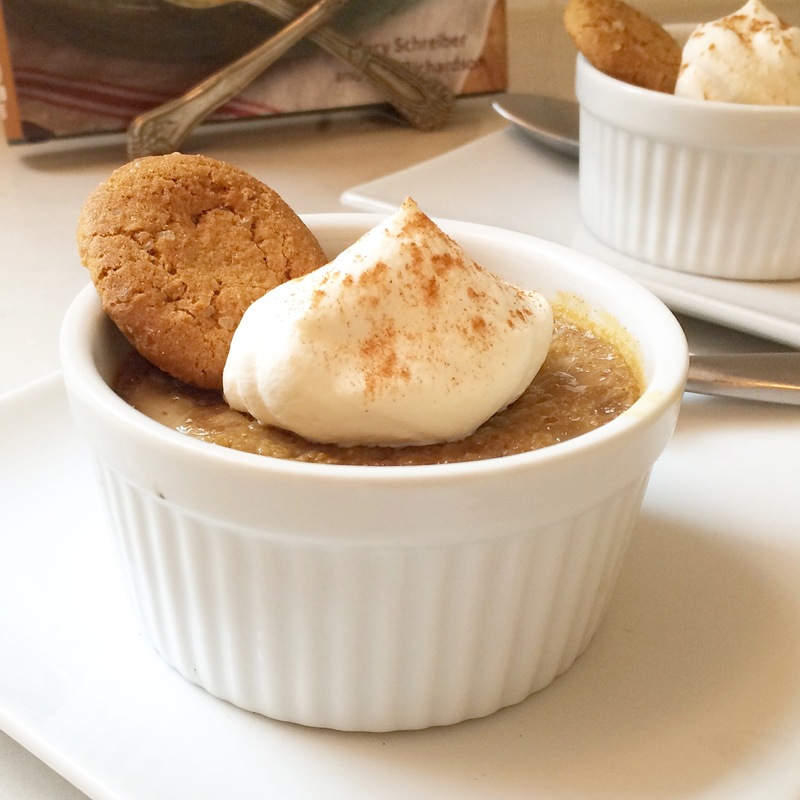 Alcohol in desserts isn’t usually my thing (weird, I know), but one boozy, buttery bite of this cake and I was hooked – as is everyone who tries it. 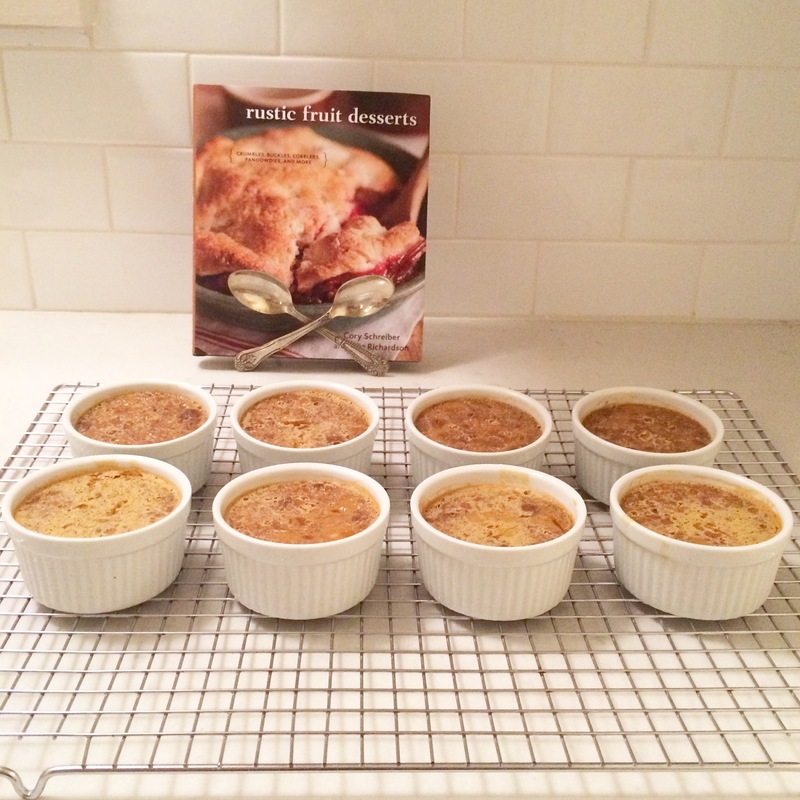 It’s quick and easy and makes a great holiday dessert or hostess gift, which is why I meant to post this earlier in the season for everyone’s benefit – better late than never, though, right? 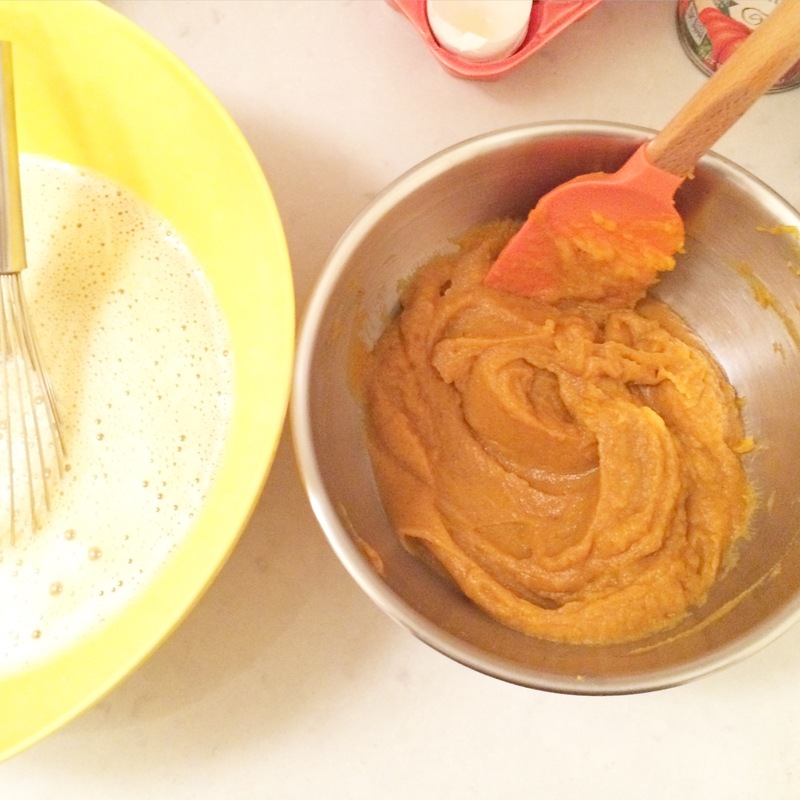 Two recipes featuring boxed cake mix within one month, how embarrassing. I’m going to have to get a little more gourmet in January to make up for it. 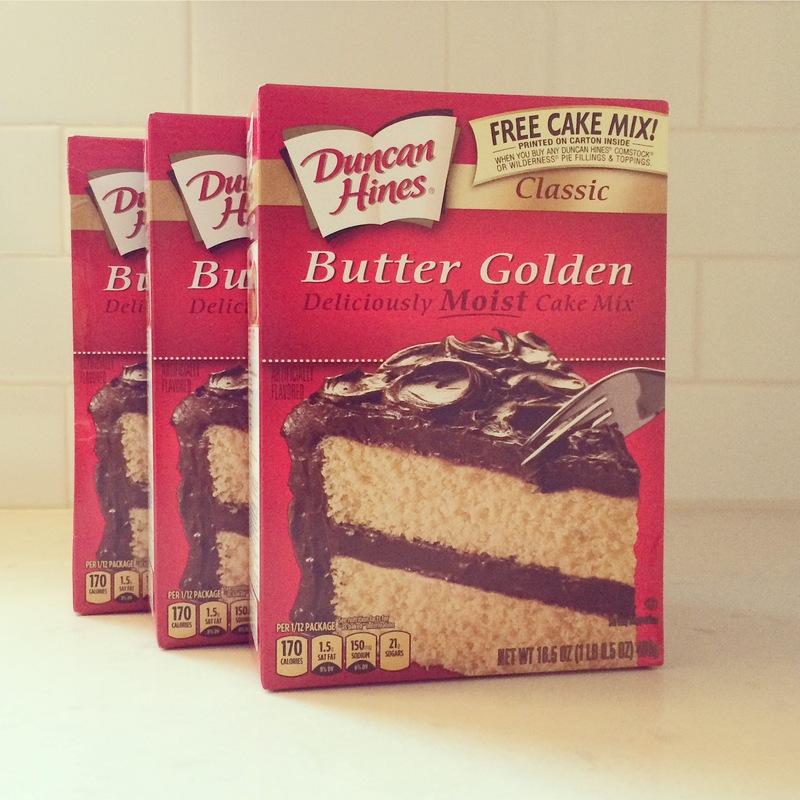 The “butter golden” boxes can be hard to find, though, so when I see them I have to stock up. 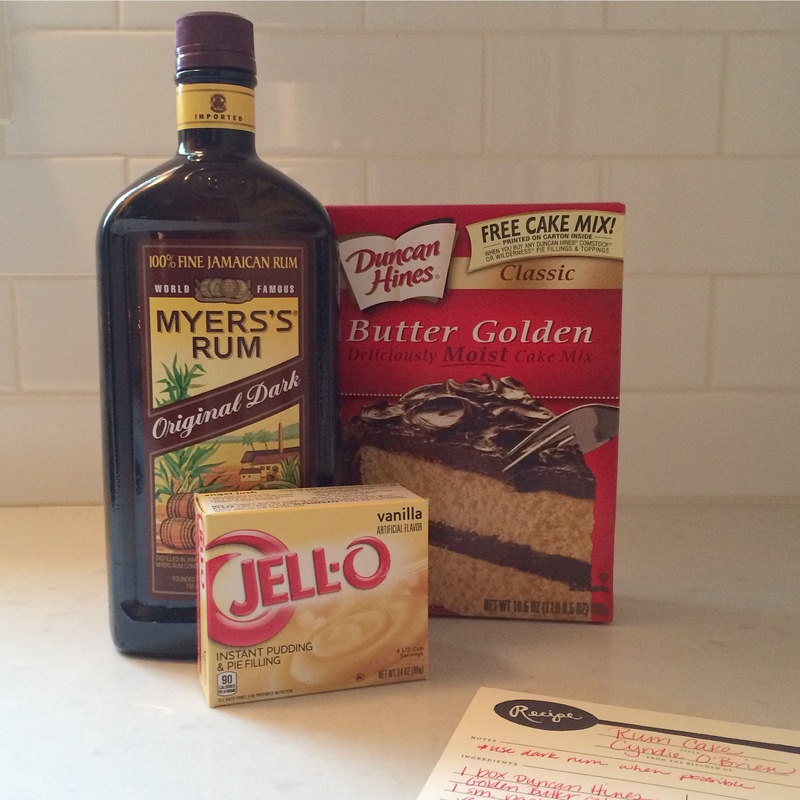 This cake really could not be easier to make – start with the cake mix, add eggs and oil, a box of pudding mix to make it extra moist and yummy, and of course rum in lieu of water. 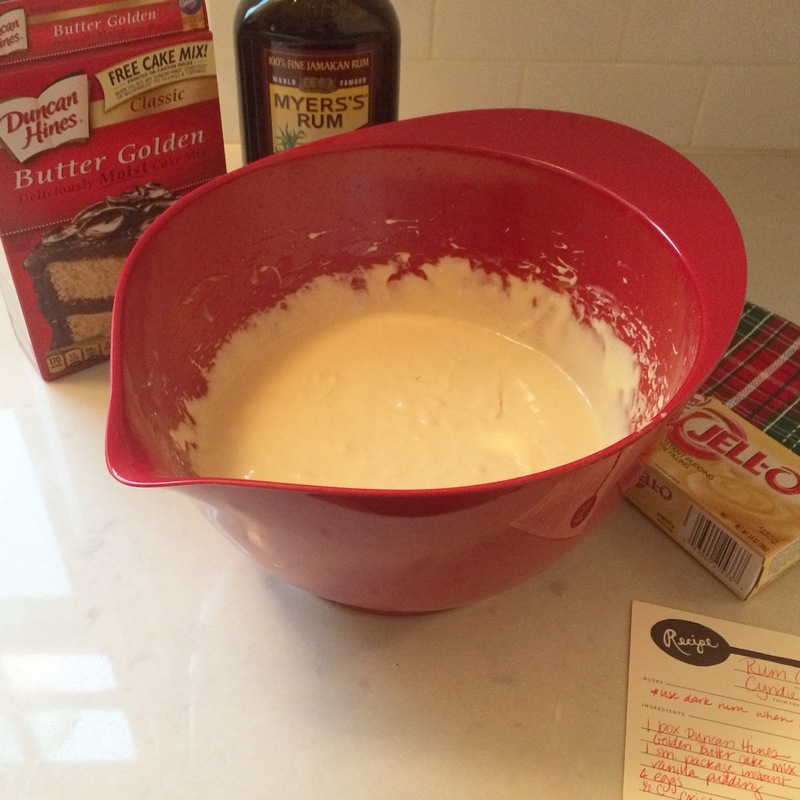 Just blend all five ingredients together and pour into a bundt cake pan. 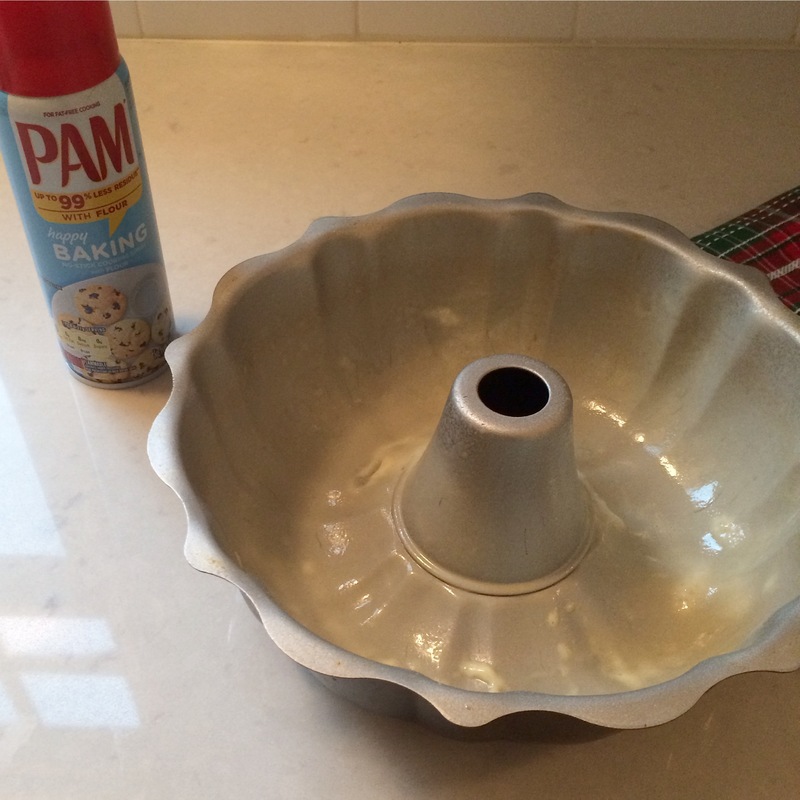 Cyndie’s tip is to grease the pan really well with the “PAM for baking” spray – this ensures that the cake won’t stick to the pan at all, which will make it easier for the cake to soak up the glaze. 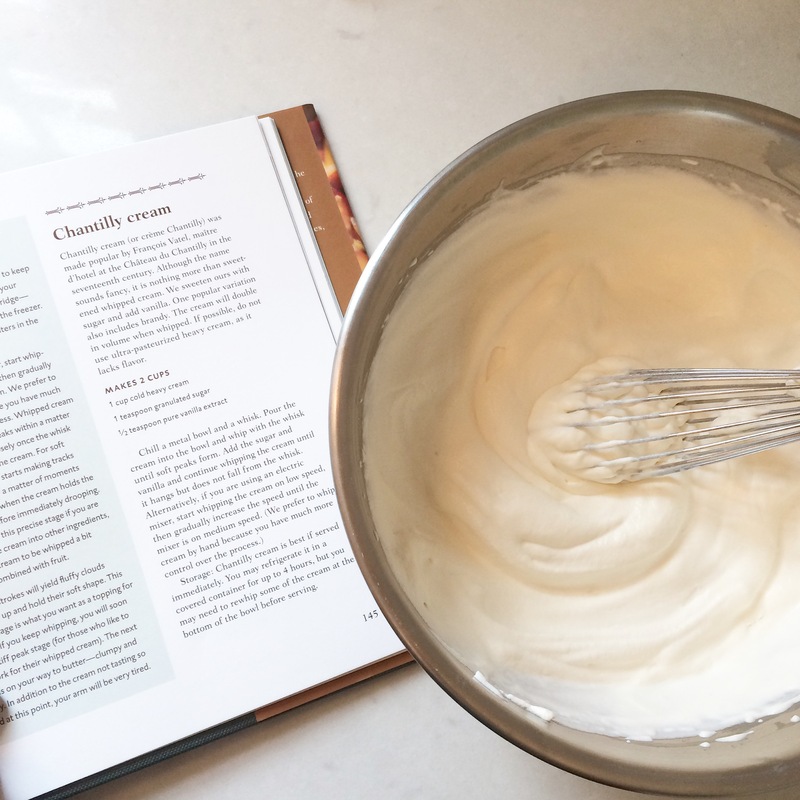 Making the glaze is the fun part – just dump a little more rum in a saucepan, along with water, sugar, and a stick of butter. Heat until the butter is melted and then bring the mixture to a boil – make sure to boil for the full two-three minutes so that at least some of the rum cooks out (a quick google search re: how much alcohol remains in rum cake after baking was inconclusive, but at least some of it evaporates, right?). 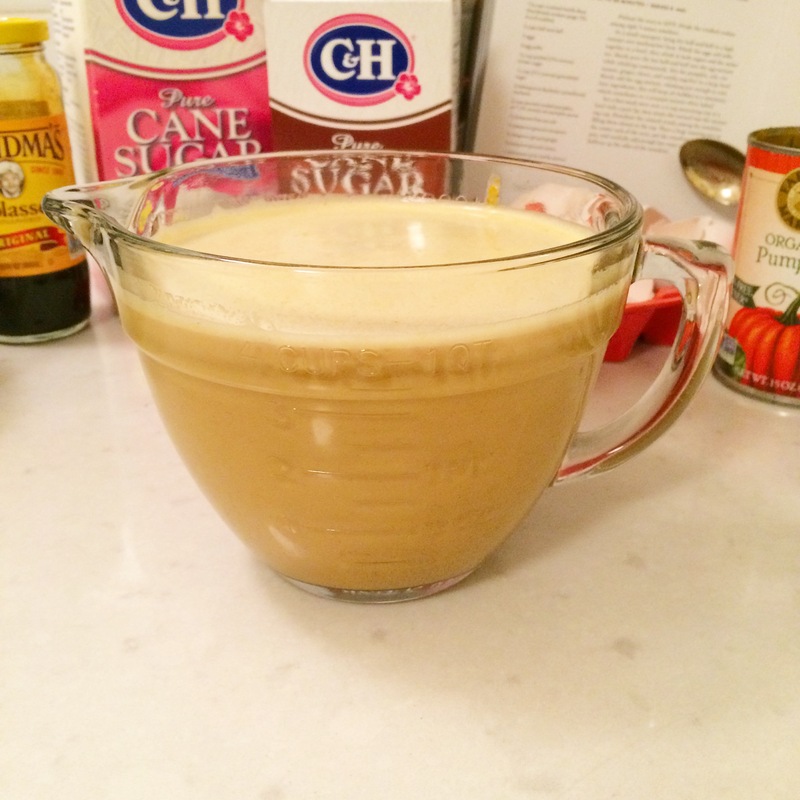 Pour the glaze over the cake and let it all soak in. Flip the cake, sprinkle with powdered sugar, and voilá, the easiest and most festive “semi-homemade” cake you could ever want or need. 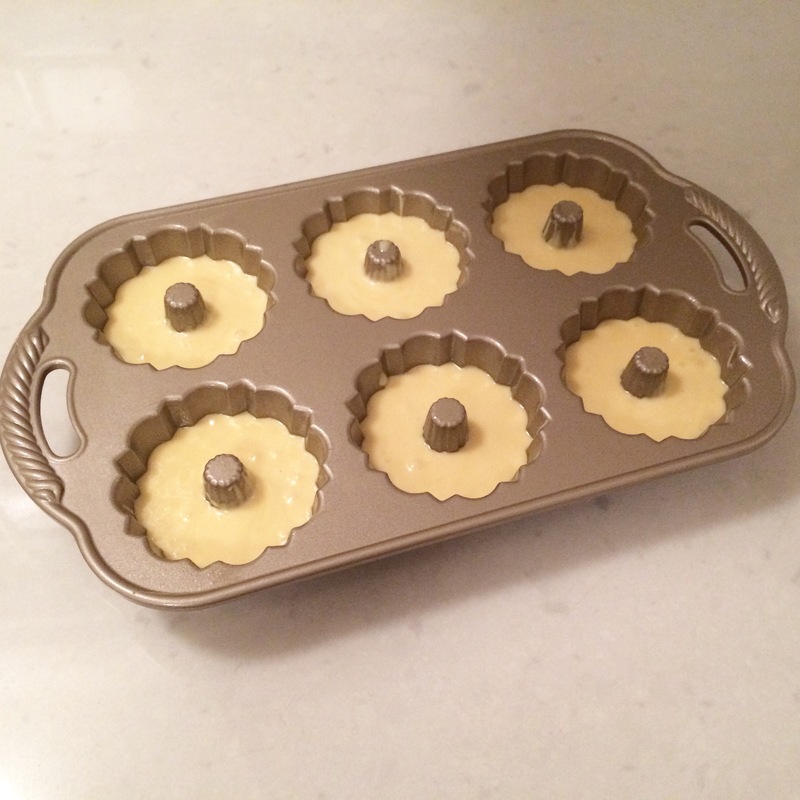 Preheat oven to 325 degrees F. Spray bundt cake pan generously with “PAM for baking,” or grease and flour the pan well. 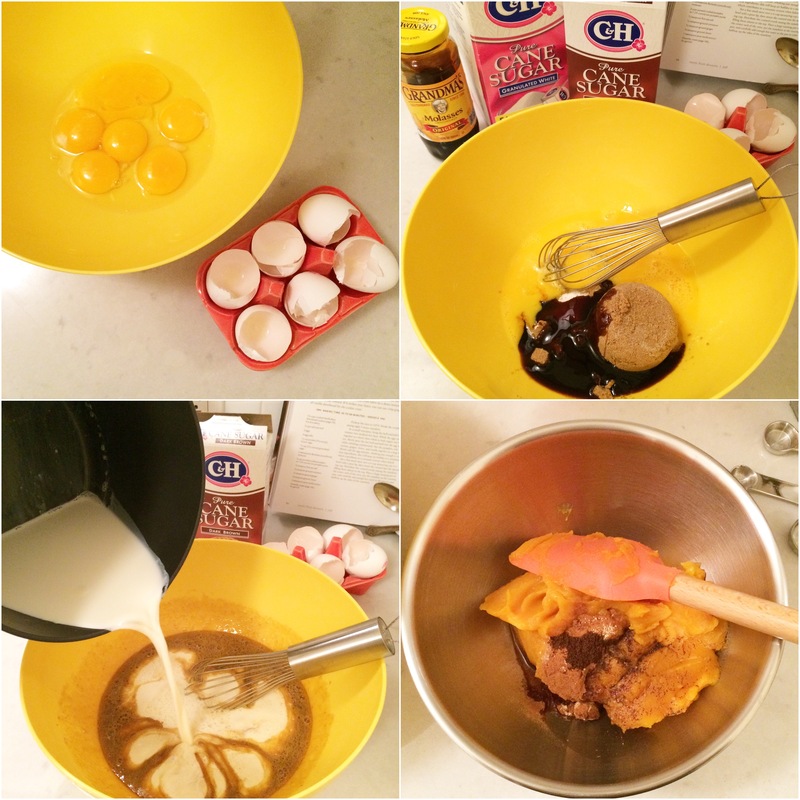 Mix all cake ingredients well – I usually use an electric mixer and blend it for a couple minutes, but you can do it by hand if necessary. 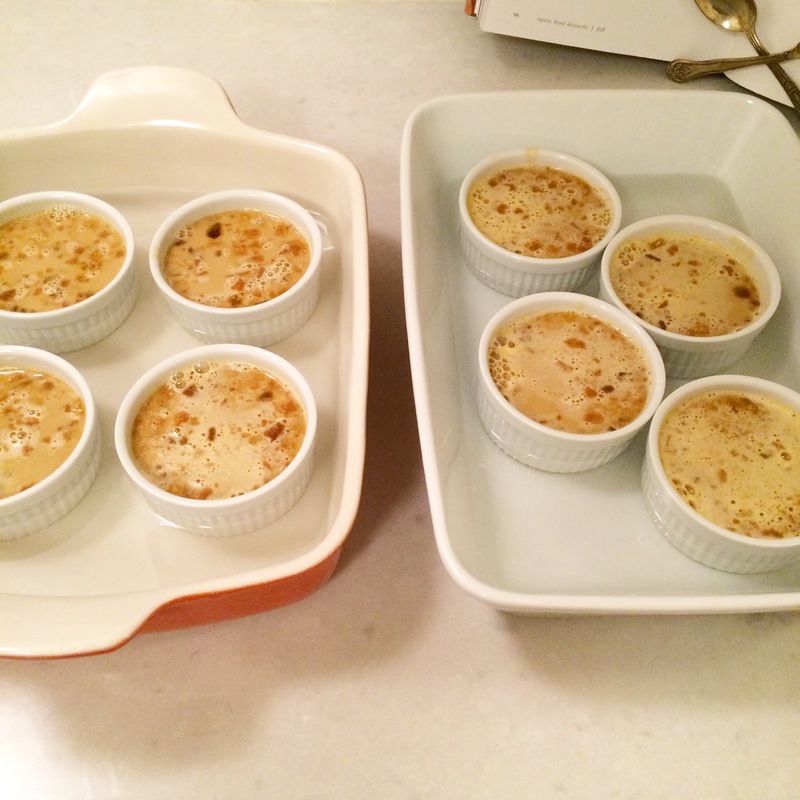 Pour batter into prepared pan and bake for 50-60 minutes. 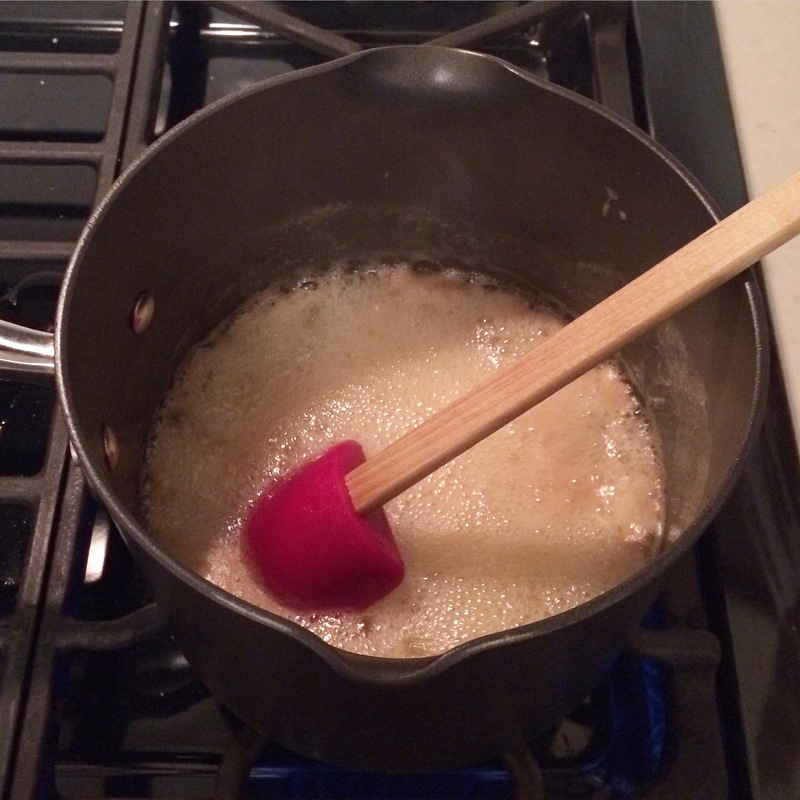 When the cake is almost finished baking, melt the butter in a saucepan with the sugar, water, and rum. Bring mixture to a boil and let boil for two to three minutes – watch carefully as it boils over easily if you aren’t stirring constantly. 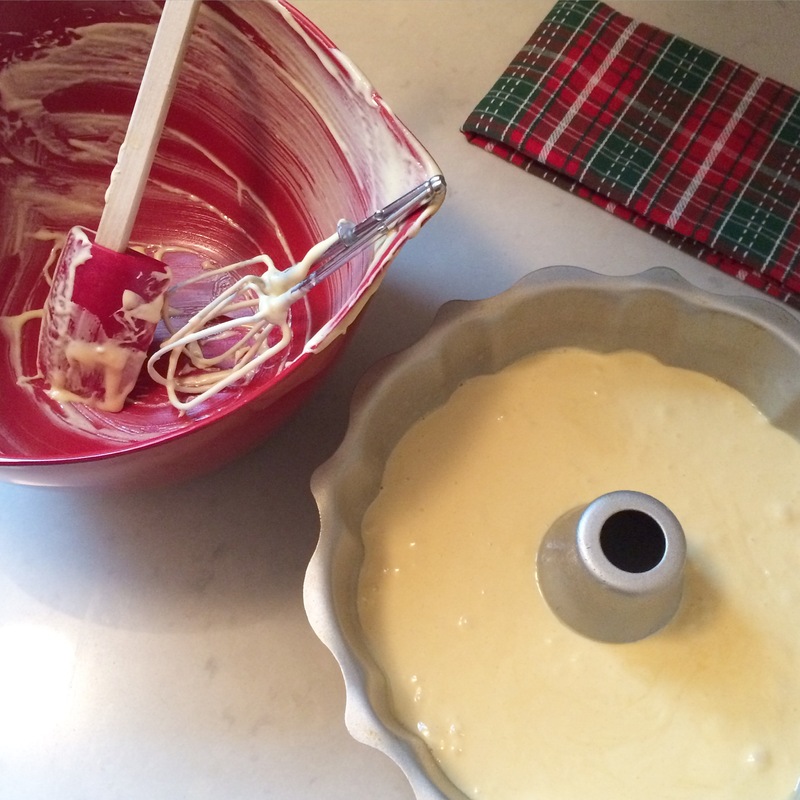 Once cake is out of oven, pour the glaze over the cake while it’s still in the pan – let the glaze soak into the cake and drain down around the edges where the cake will have pulled away from the pan a bit – this will allow the glaze to coat the sides of the cake and give the whole thing a nice buttery, rummy crust. 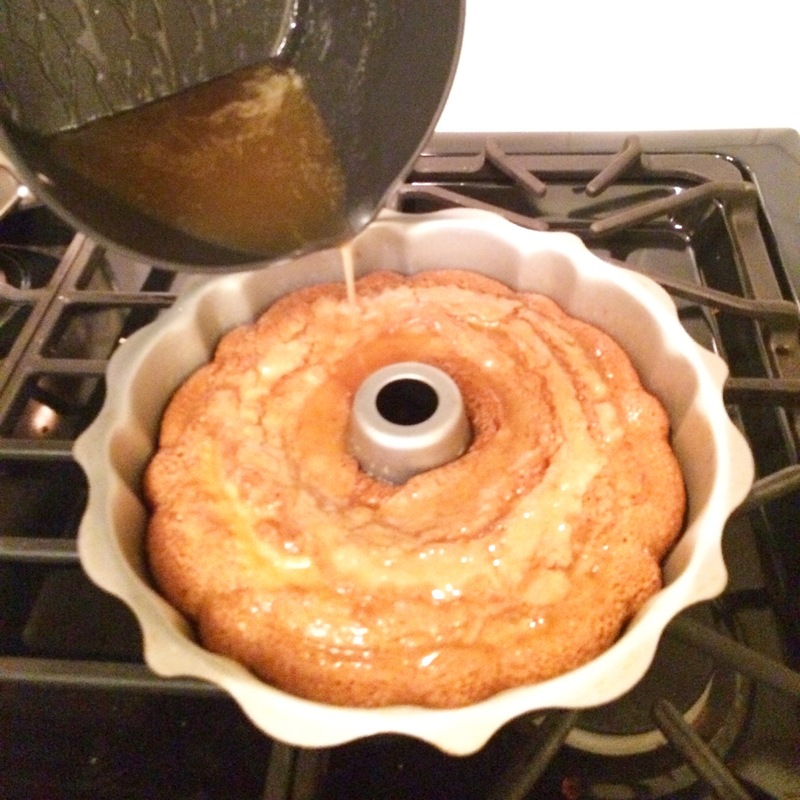 Let the glazed cake cool in the pan for a minimum of 20 minutes (longer if possible). 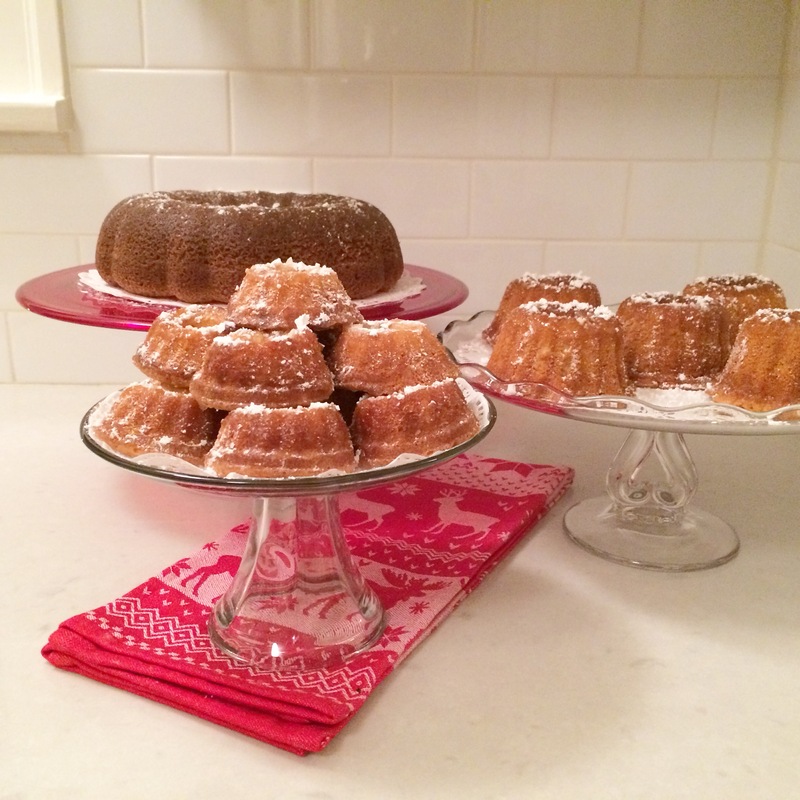 Flip the cake onto a cake stand or serving platter and dust with powdered sugar. 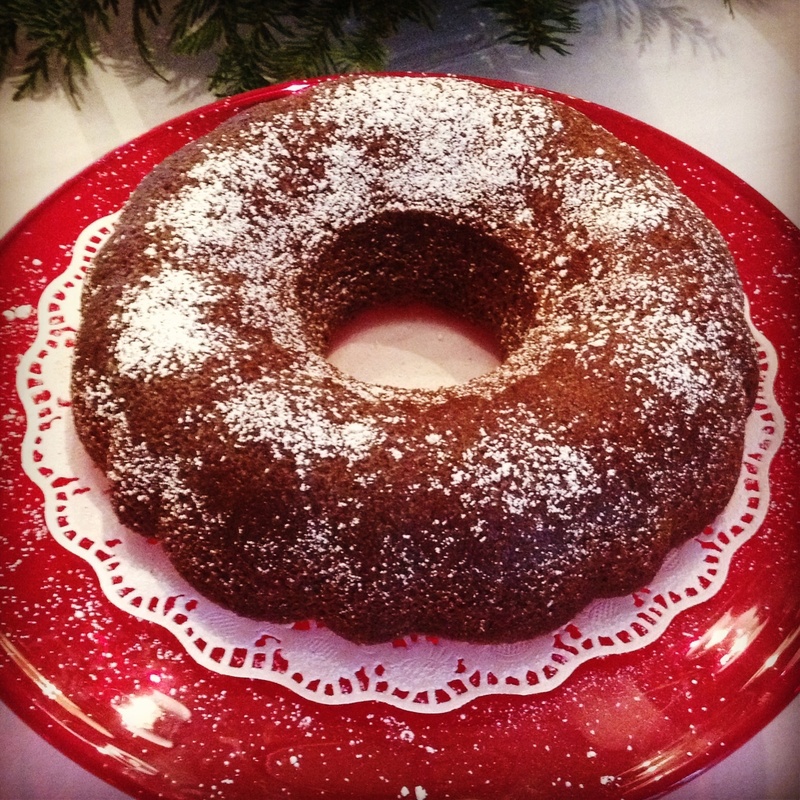 I love making this cake in my mini bundt cake pan as well – one recipe makes six mini cakes, and they make the perfect dinner party dessert as well as great gifts. 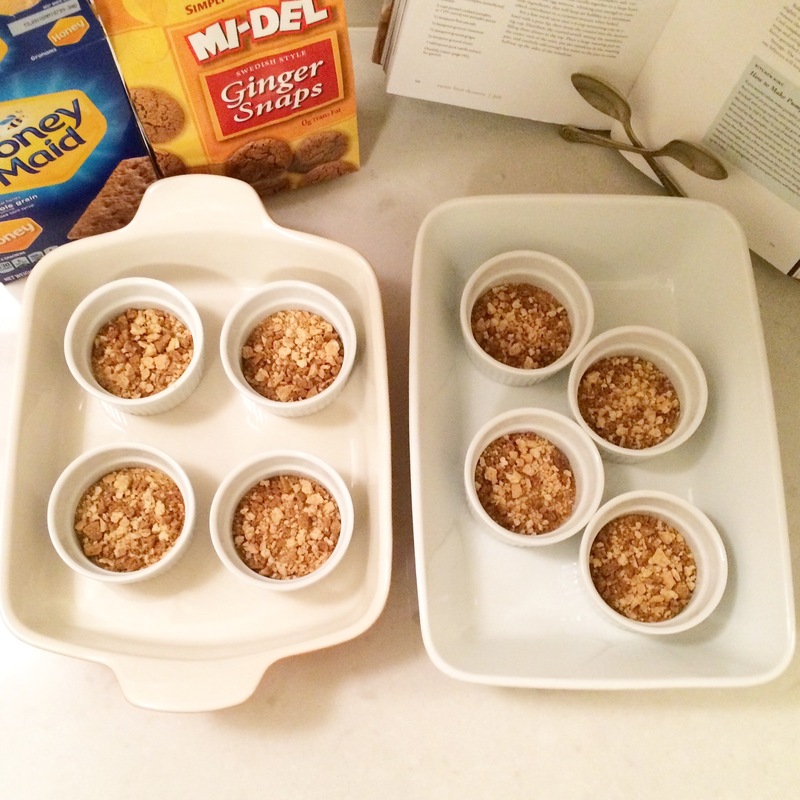 I’m also going to make bite sized cakes once I get my hands on this pan – anything for portion control! I’ll hopefully update with photos soon – there are six days left between now and Christmas (yes, I’m counting today and Christmas Day), which means there are plenty of opportunities for rum cakes of any size. Wishing everyone a wonderful and relaxing holiday. 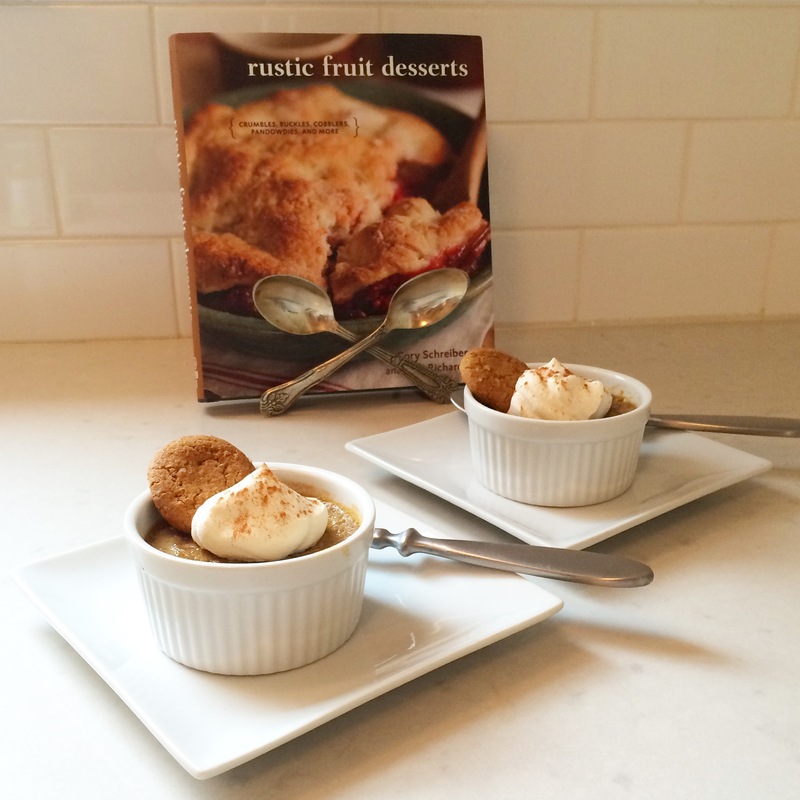 Thanks to the lovely O’Brien ladies for letting me share their recipe! 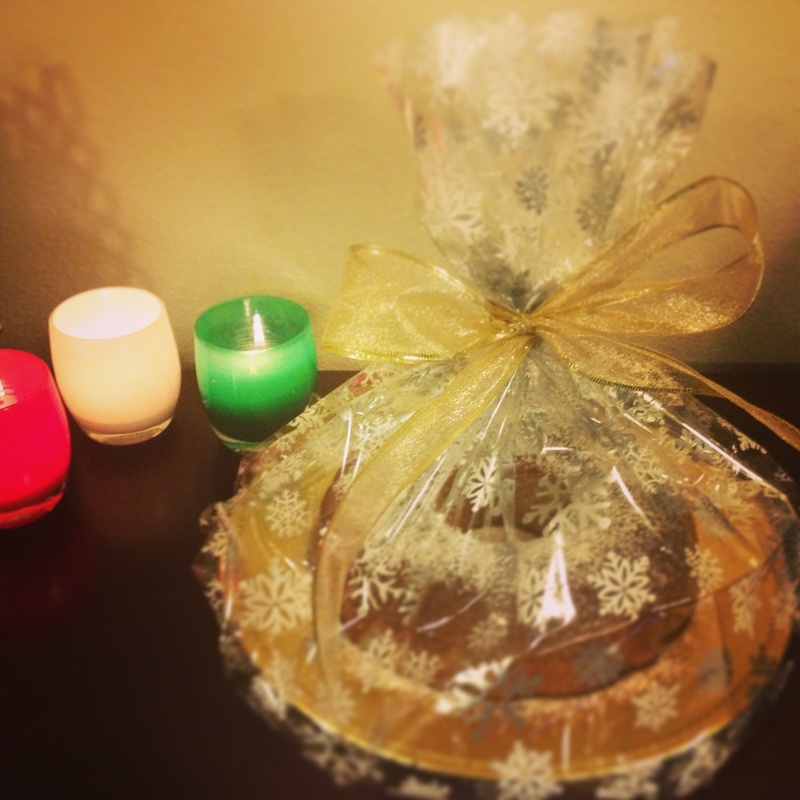 And happy rum cake baking to everyone!